All you need to know to get started in stand up comedy! If you're thinking about getting on stage for the first time or you've tried your jokes out on an audience or two, this is the class for you. We want to help you speed up the learning curve a little...or a lot...with answers to the questions you didn't even know you had yet! We'll cover: Joke development, where to get stage time, performance style and microphone techniques, comedy not-so-common-sense, and the basics of getting on stage. 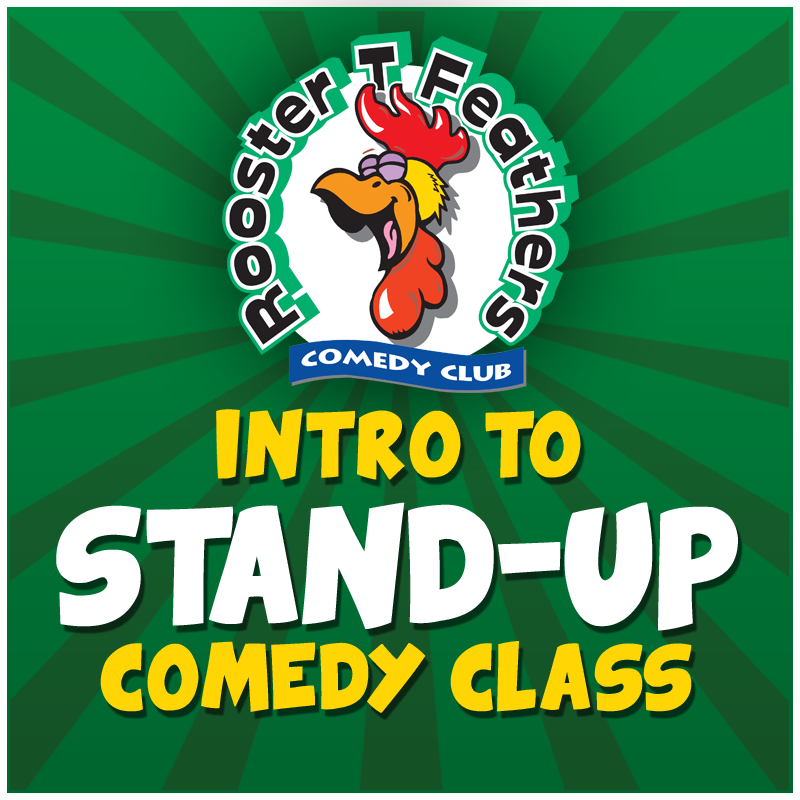 Taught by veteran comedian and Roosters' owner, Heather Barbieri.